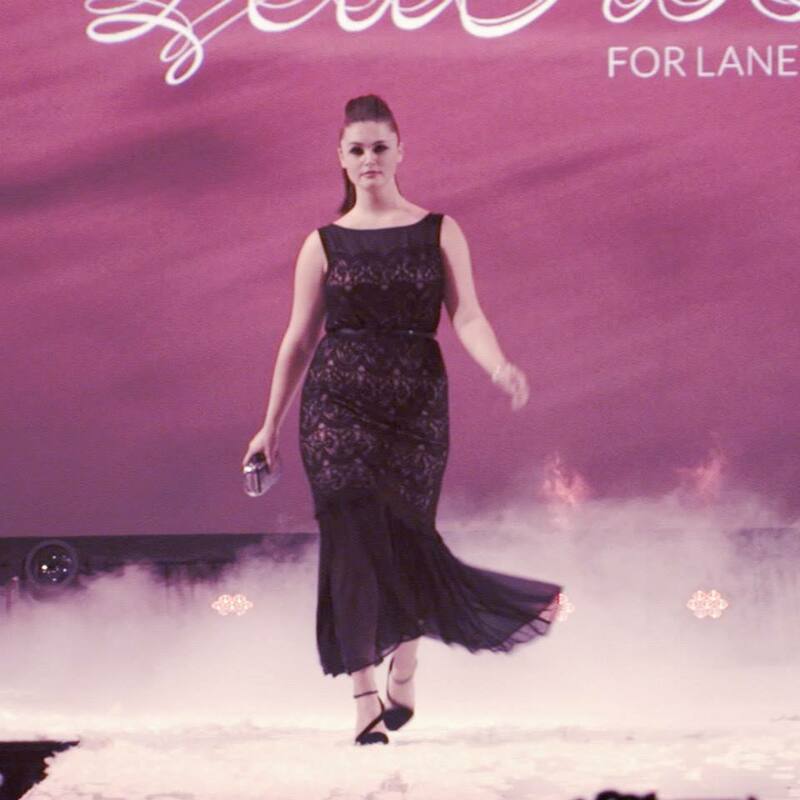 Plus-size retailer Lane Bryant has been quite busy the past few weeks with several big happenings. 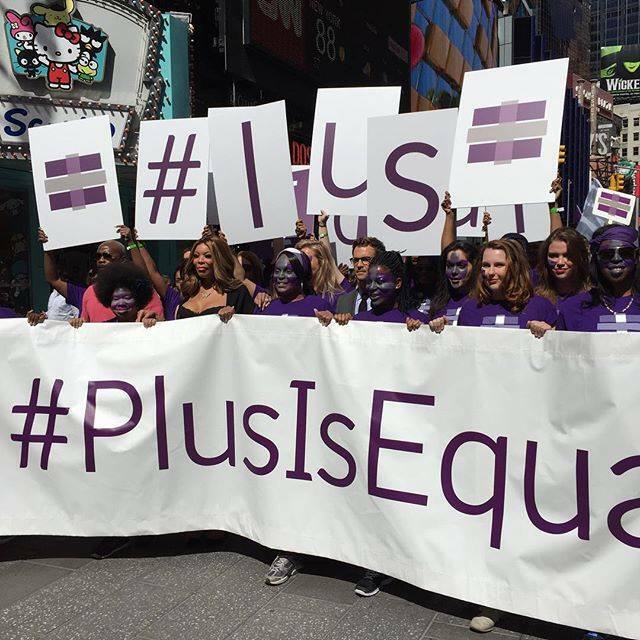 From the Plus Is Equal campaign to taking over Times Square with top plus models such as Ashley Graham, & celebs like Brad Goreski and Wendy Williams. 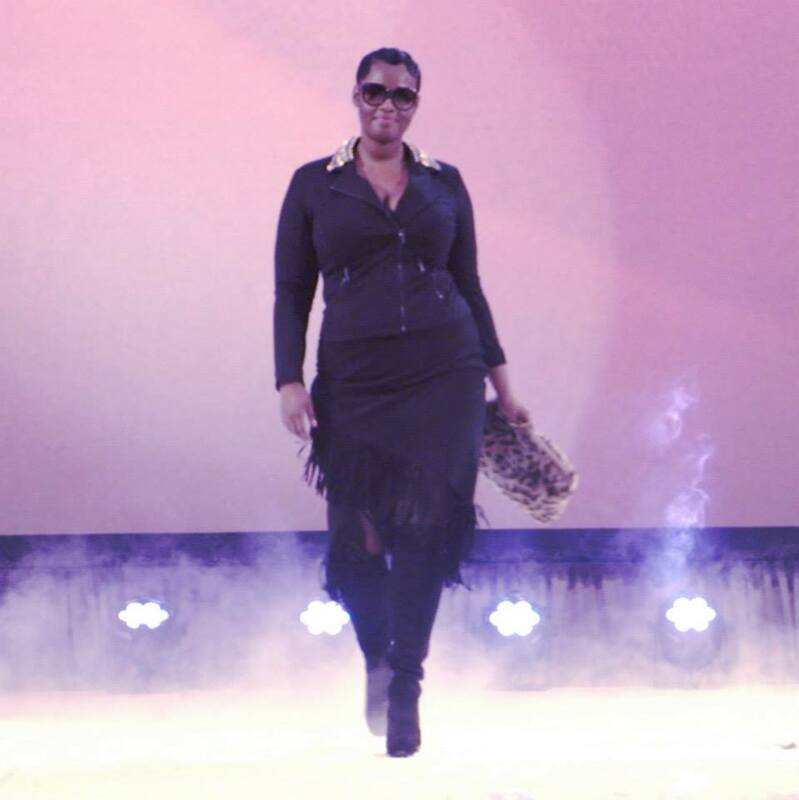 In fact, they had a mini fashion show on The Wendy Williams Show this week. 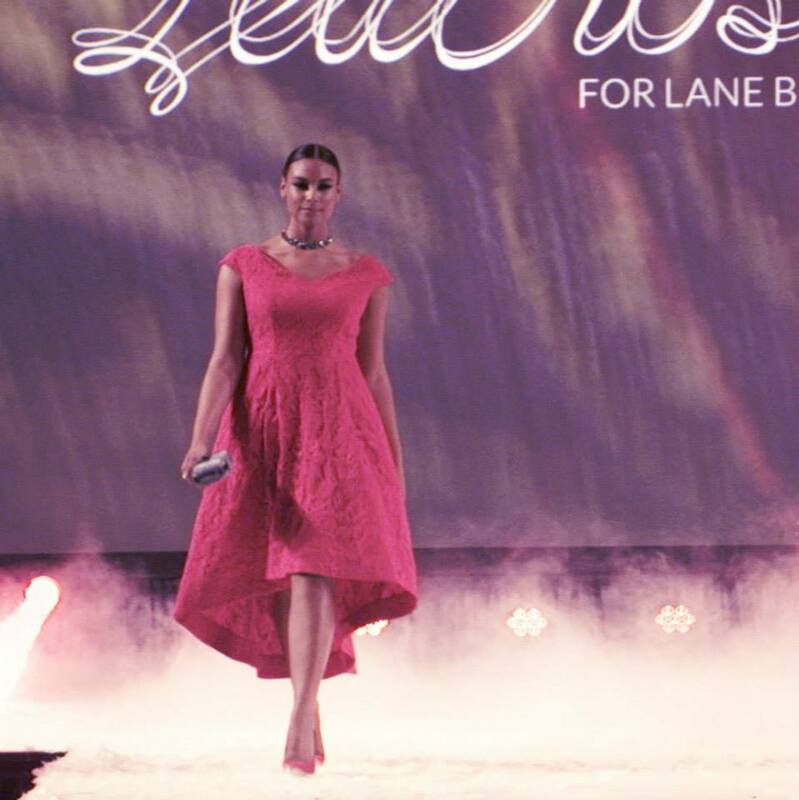 But during New York Fashion Week Lane Bryant debuted their new Fall/Holiday collections which included upcoming collections from Lela Rose, Sophie Thealett and there’s also a new perfume from designer duo Isabel Toledo. 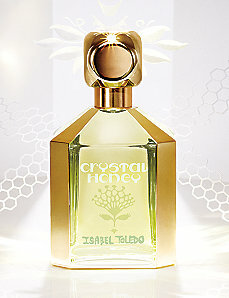 I actually got a sample of the new perfumes and I love the “Crystal Honey” scent ($52.50, 2.5 oz.). 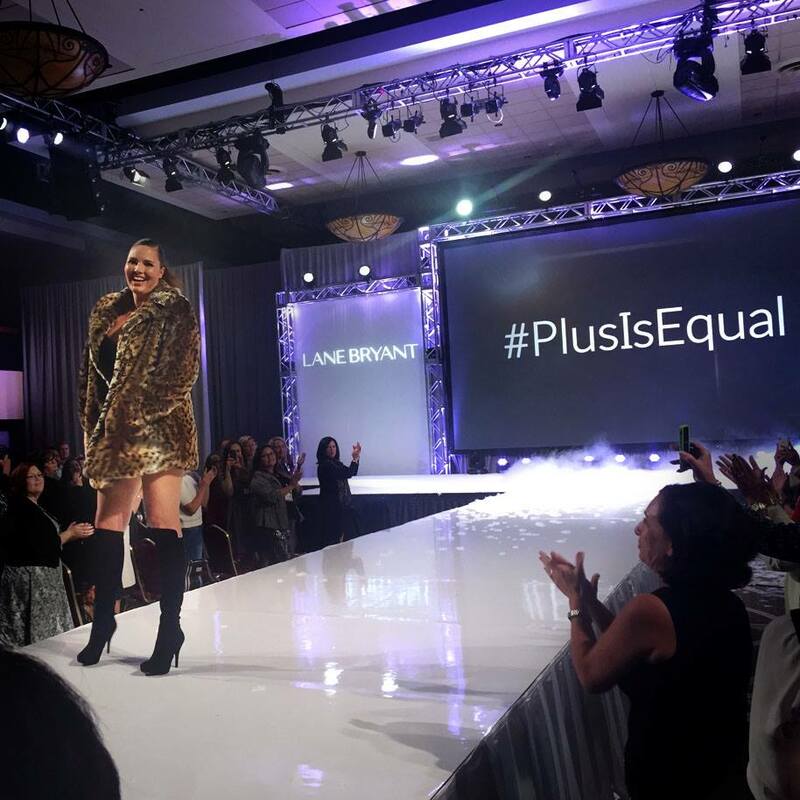 Plus, LB even hosted a campaign where everyday women could post their pics to a virtual billboard to express their selves for the #PlusIsEqual ads. In case you missed it, check out some images from the latest collections below. (All items should be in stores or online by the end of October).